It’s amazing to think that once upon a time, most people just had single glazing windows in their home. Over the years the technology behind windows has become much more advanced and it is now most common for people to have double glazing in their home. While double glazing is great, you can go one better by having triple glazing windows installed in your home! In this blog we are going to talk you through some of the many benefits that come with triple glazing. Heating your home can be quite a costly affair, especially during the chilly Great British winter! Triple glazing windows have been proven to keep heat in your home much more effectively than other regular windows. Research has shown that 26% of all domestic heat loss escapes through windows. Even if you’ve insulated the roof, floor and walls of your house, ignoring the glazing could result in cold spots around your windows at night which will cause draughts. Triple Glazing Windows help capture the heat energy provided by the sun during the day time and ensure that this heat does not escape the house at night. The triple glazed units which we supply are 40mm thick. This improves thermal efficiency by up to 40%, meaning you can enjoy the comfort of your home all year round without feeling too cold and ending up with a huge bill for your heating. The benefits of triple glazing windows when it comes to security are brilliant. 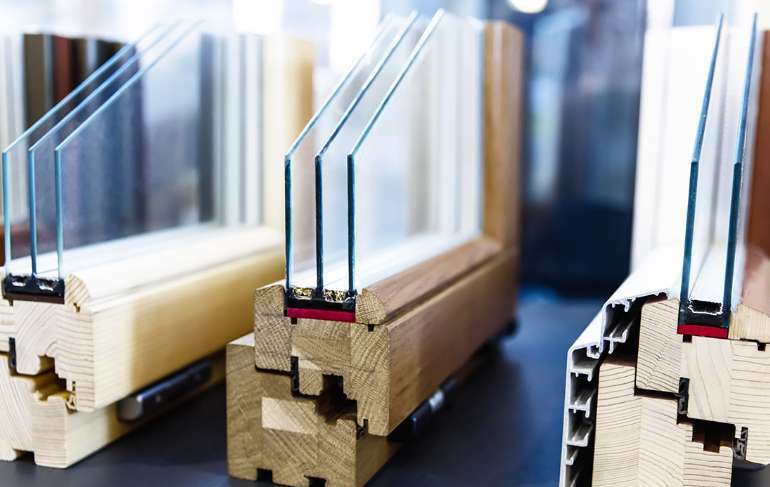 By simply having an extra layer of glass in your windows, you can be safe in the knowledge that they are extremely hard wearing and difficult to break. This extra level of protection can make it near impossible for potential intruders to break in through the windows and means that your mind can be put to rest. It is said that constant UV rays finding their way into your home can be a major cause of many types of skin problems, as well as even causing cancer in some cases. 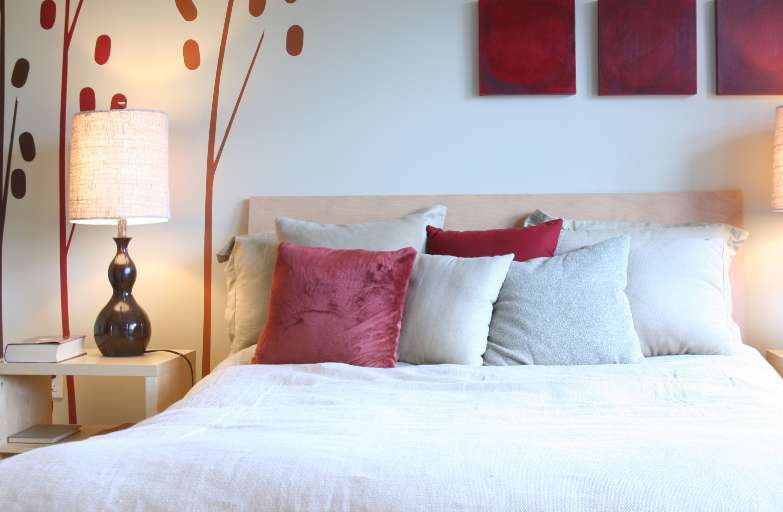 It’s not just your health that can suffer from UV rays… your furniture can also become faded over time. Triple glazing windows act as a great barrier which can actually block up to 90% of UV rays. Triple Glazing windows are proven to hugely improve the warmth in houses so once you’ve had them installed, you will be able to experience a new-found increased level of comfort in your home. This small change can boost your internal air temperature and is designed to be kept at 21 degrees despite the temperature outside. We are passionate about offering the best possible options for enabling people to enjoy their home to the maximum and that’s why Triple Glazing makes perfect sense to us. 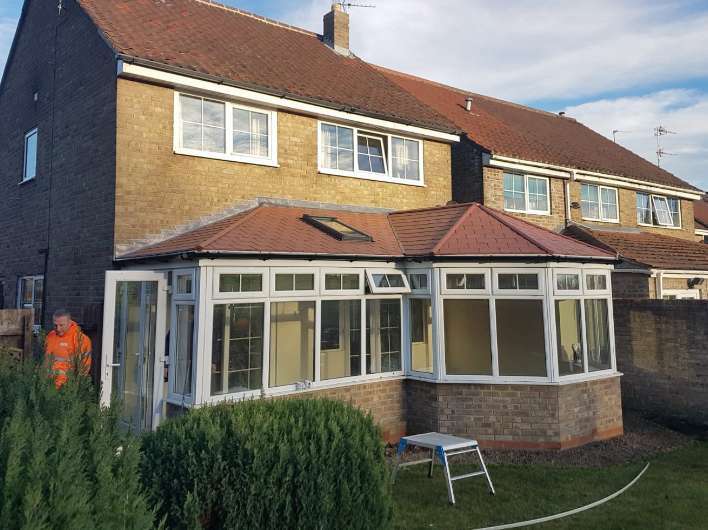 Here at Durham Design, we supply and fit triple glazing windows to homes across the North East and also use triple glazing with the conservatories that we install. With triple glazing windows in your home, you are sure to feel more comfortable and notice the difference straight away! For more information on our services and how we can assist you, take a look at more of our website: www.durham-design.co.uk or call us on 01325 301888.